Rodents can be a danger to humans. These creatures can carry parasites, such as ticks and mites, and these parasites can carry many diseases. A rodent’s urine and droppings can also pose a danger to humans. Mice and rats in North America carry several different viruses that can be transmitted to humans, such as Hantavirus Pulmonary Syndrome and Lymphocytic Chorio-meningitis. Rodents can also transmit bacterial infections, such as Leptospirosis and Rat-Bite Fever. Rodents often reproduce quickly, and this can lead to an infestation that rapidly spreads throughout your home. 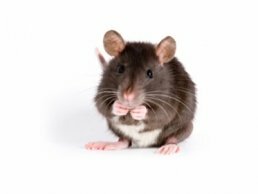 Once a rodent infestation takes hold in your home or business, the rodents will usually remain and spread their urine and droppings. There are several eco-friendly and safe ways that a trained pest control company can quickly and efficiently remove the infestation from businesses, homes and property. 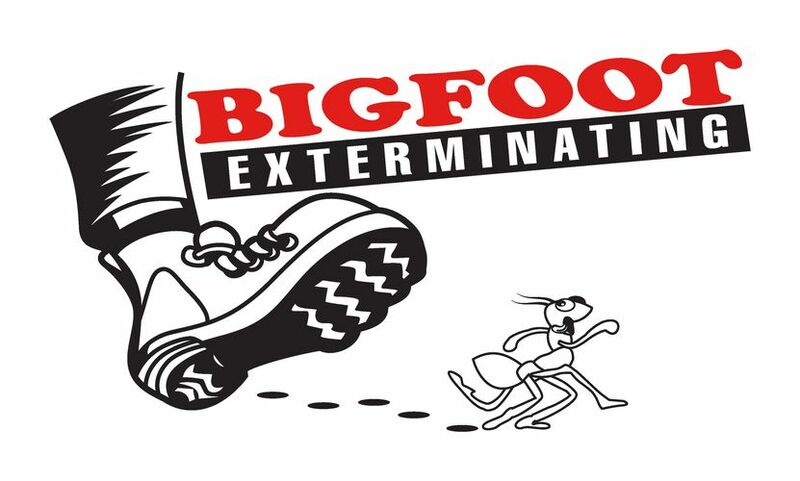 The staff at Bigfoot Exterminating are extremely knowledable when it comes to getting rid of rodents. Contact us today so we can get your rodent issue resolved.